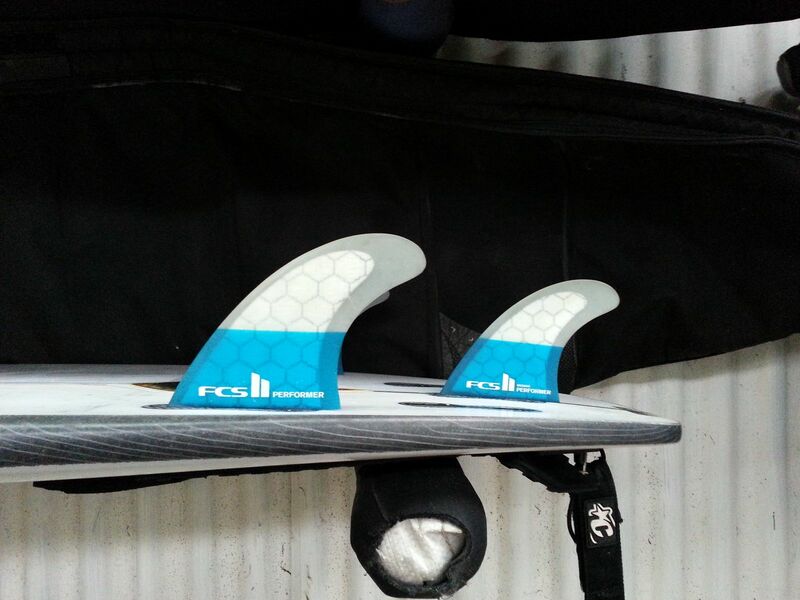 Love my Fins- this is one of a couple sets I have love the feel and performance. 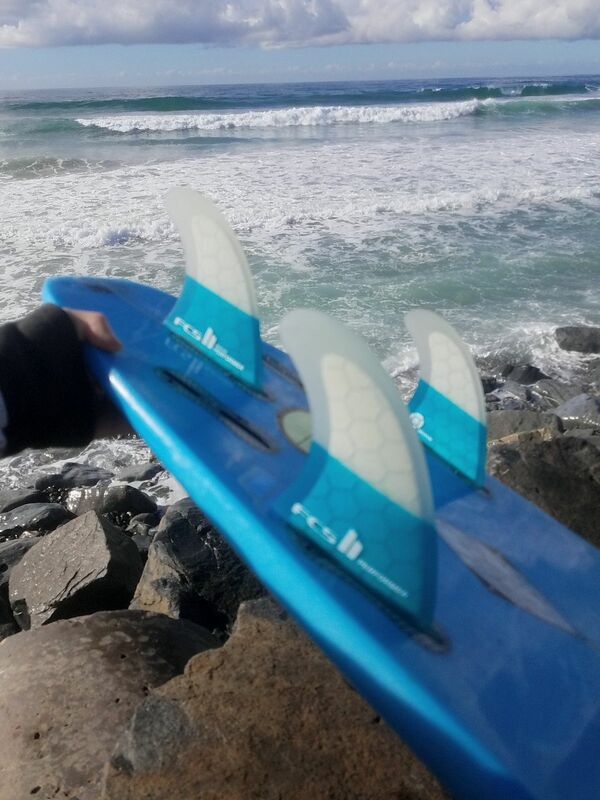 Stoked I had them on the Big Wednesday in So Cal this month! !